North East place-names and their origins. DAVID SIMPSON explores the sometimes surprising meanings of place-names in the North East region. Wearmouth Bridge, Sunderland : Photo © David Simpson. Sunderland was the sundered or separated land, Newcastle was simply a ‘New’ Castle and Gateshead was, quite strangely, the ‘head of the she-goat’. We take place-names for granted but all have an origin and meaning that is often long forgotten or sometimes lost in time. 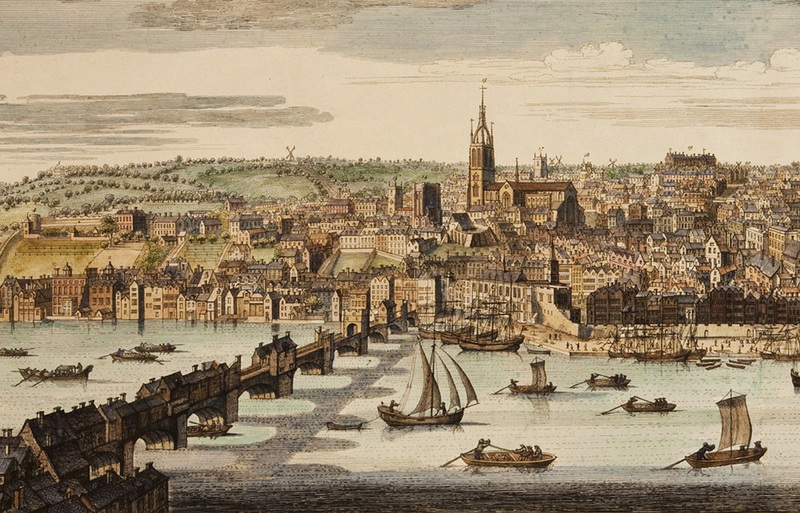 No one actually knows how London got its name, for example. I’ve always been fascinated by place-name origins. It’s an unusual hobby perhaps, though I find it rather strange that few people share my curiosity for such everyday features of our world. Peculiar place-names like Pity Me arouse much interest – and are often rather plainly explained as ‘poor farmland’ although there’s a wealth of more popular if rather dubious theories. In truth I think that everyday names can be just as interesting. Some place-names give clues to the origins of the early settlers who founded the place. For example in the south of our region around Middlesbrough there are many place-names ending in the element ‘by’: Thornaby, Ormesby, Tollesby, Normanby, Danby, Lackenby, Lazenby, Maltby and so on. These are all Viking – and usually Danish in origin (though Normanby points to Norwegian ‘northmen’). Such names are numerous just south of the Tees in the once intensively Viking settled area of North Yorkshire. They are quite rare north of the Tees – Aislaby near Yarm and Raby (Castle) near Darlington are exceptions not that far north of the river. These ‘by’ ending names can also be found in Viking settled Cumbria particularly along the Eden valley all the way up towards Carlisle and there are a fair few in the Merseyside area in the North West of England. In Old Danish a ‘by’ was a Viking farm or village and even today a quick scan of a map of Denmark and you’ll find dozens and dozens of little villages with names like Norby, Kaerby, Staby, Balleby, Foldby, Karlby, Draby, Voldby, Rakkeby and Mejby. Many of these wouldn’t seem at all out of place in North Yorkshire. Most place-names in England, including the North East England usually of Anglo-Saxon origin. The Angles and Saxons were a Germanic people closely related to the later Vikings. The original Anglo-Saxon coastal homelands stretched from Frisia and the Netherlands up to the present day border of Germany and Denmark. The Angles, for example, who gave their name to England (the Angle Land) settled extensively in Northumbria and originated from Angeln near the border of those two countries and settled in our islands as invading warriors some three centuries before the Vikings arrived on our shores. Just about anything ending in ‘ton’ or ‘ham’ is Anglo-Saxon including most of those ‘ingtons’ and ‘inghams: Darlington, Bedlington, Billingham, Bellingham and so on. A ‘ham’ was a homestead and a ‘ton’ an enclosed settlement. Ton or ‘tun’ to give the old spelling was, incidentally originally pronounced ‘toon’ and is at the root of our modern word ‘town’. Sound familiar? 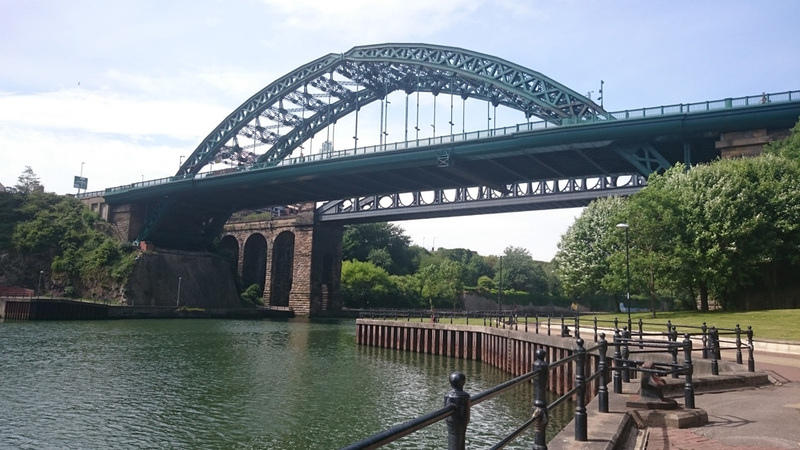 Newcastle – an historic view of the ‘toon’ or should that be ‘tun’? Pictured in 1745..
I’m really into place-names for fun but with a quest for true knowledge about the place-names as part of our region’s history. I’m an amateur enthusiast when it comes to place-names to be honest. It is in fact a serious scholarly study and often a complicated one at that. You can’t simply look at a place-name and guess what it might mean. You have to go back to the earliest known recorded spelling from perhaps a thousand years ago or more and work back from there. Most place-name experts are skilled linguists with knowledge of several languages that are no longer spoken today like Old English (the language of the Anglo-Saxons), or the Old Norse of the Vikings as well as old Celtic languages like Brythonic. The experts will have knowledge of how these languages evolved and changed over time and in the case of Old English and Old Norse, how they fused together along with the later Norman French to form the basis of the English language as we know it today. A good knowledge of local dialect, local history and local topography is also very useful to the scholar of place-names. In fact its essential right down to a knowledge of local soil types, drainage (at that time) and the suitability of land for early farming and settlement. So, what about familiar names like Sunderland, Newcastle and Gateshead? Well the ‘separateness’ of Sunderland dates to Anglo-Saxon times and refers to land detached or ‘sundered’ from an estate by the King of Northumbria for the use of the Wearmouth monastery. 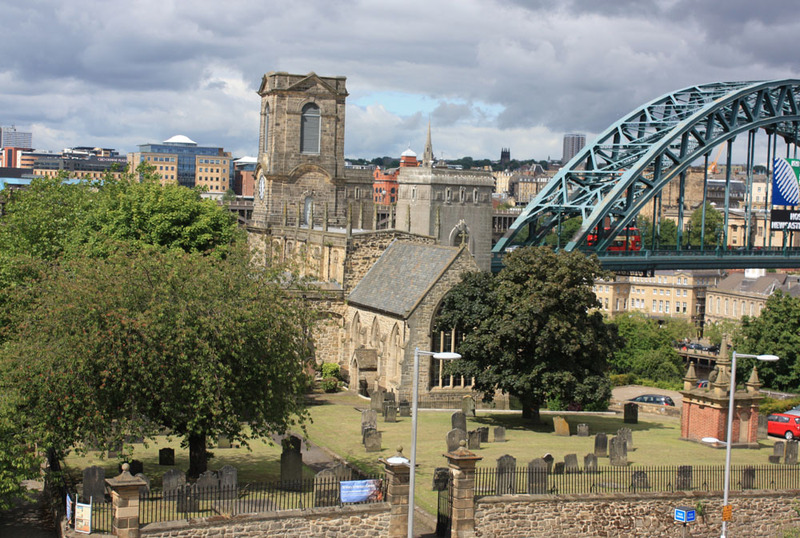 The ‘New’ Castle of Newcastle dates to Norman times, the first castle being built by William the Conqueror’s eldest son Robert Curthose in 1080 on the site of a Roman fort. At that time the long-since ruined and redundant Roman fort and its associated surviving settlement was called Monkchester, and although this might be considered the ‘old castle’, it seems the rebuilding of the Norman castle by Henry II in the twelfth century was the origin of the true ‘New Castle’. Just as intriguing, Gateshead across the Tyne lies at the head of the road or way dating back to Roman times and perhaps earlier. Roads were sometimes called ‘gates’ in times past but this term was more commonly used for old streets in towns. ‘Head of the gate’ seems a plausible explanation for Gateshead, however, the Venerable Bede, writing in the seventh century describes Gateshead in Latin as ‘Ad Caprae Caput’ – meaning ‘the head of the she goat’ so perhaps there was some form of totem or symbol of a goat’s head overlooking the ancient bridge across the Tyne. Ashington: ‘Ing’ usually means a kinship or tribal group and ‘ton’ usually means an enclosed settlement. On the surface Ashington looks like ‘the place belonging to the people of a person called Ash’ or something similar. However the earliest spelling in old records is Aescen-denu’ and this is an Anglo-Saxon place-name that means ‘valley (dene) overgrown with ash trees’. It shows how important it is to find the oldest spellings. Bamburgh: From Bebba’s Burgh, a burgh or fortified place named from a Northumbrian queen called Bebba who was the wife of King Æthelfrith. Before Æthelfrith’s time it was known by the Celtic name Din Guayroi. Bishop Auckland: A complicated one this. The old name was Alcuith – a Celtic name referring to a river. Later it became the home of a castle and palace belonging to the Bishops of Durham hence the ‘Bishop’ part of the name. The old name came to be changed to Auckland (perhaps meaning ‘oakland’). Chester-le-Street: Places containing the word ‘Chester’ are usually Anglo-Saxon in origin even though they refer to the earlier site of a Roman fort. ‘Street’ usually refers to a Roman road. ‘Le’ was added by the Normans as part of a suffix to distinguish places with similar names Le-Street distinguishes it from other places called Chester. Other ‘le’ places with potentially confusing similar names are Houghton-le-Spring, Houghton-le-Side, Haughton-le-Skerne, Hetton-le-Hill, Hetton-le-Hole and in North Yorkshire we have Hutton-le-Hole. Darlington : Originally something like Deornoth’s People’s enclosure. You’d never guess this unless you could see early spellings. Durham : Originally Dun Holm, ‘the hill island’. In Norman French it was Duresme and in Latin it was Dunelm. Hartlepool : Means ‘Stag Island Pool’. Le-Pool was added by the Normans to distinguish it from the nearby village of Hart. Unlike other ‘le’ place-names it doesn’t use hyphens but it could have become Hart-le-Pool. Middlesbrough: Means middle manor or perhaps middle fortified place. One theory is that it is named from its middle location between the historic Christian centres of Whitby and Durham. Stanhope: Means ‘stony side valley’. Hope meaning land in a ‘side valley’ is a common element in North Eats place names, especially in the hilly country of the west. 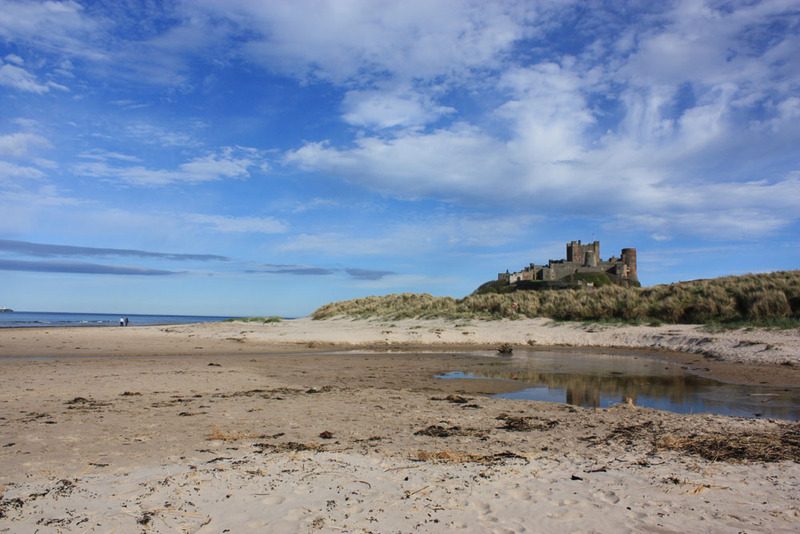 Warkworth: Wark comes from ‘weorc’ – an earthwork or castle and ‘worth’, an enclosed settlement. The villages of Wark on Tyne and Wark on Tweed were both the site of castles built on earthworks. The North-East is fast becoming known as the hub of an eclectic and talented comedy scene. Gone are the days when all showbiz talent was London based; the region now has proud ties, past and present to comedy legends like Ross Noble, Sarah Millican, Bobby Pattinson, Brendan Healy, Bobby Thompson and Chris Ramsey to name drop a few. So what is it about the North-East that produces such comedy genius? Some would argue it’s our laid back and sarcastic outlook on life. Others may argue that Northerners are naturally happier than their Southern counterparts thus making better jibes. Northerners aren’t known for being overly-stressed or possessing a stiff upper lip and this could be the crux of our hilarious observational comedy and often zany outlook on life. 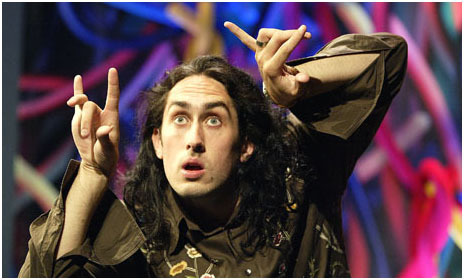 One only has to hear everyone’s favourite randomist and nonsense-spouter Ross Noble go off on one of his famous tangents to appreciate the Geordie stance on life. Famed for his scarily quick freewheeling style and imaginative flights of fancy, a Noble show is always an unmissable event. Many lesser known, up and coming North East comics are fast making waves across the comedy circuit and have the potential to become household names in the not too distant future. Born and bred Sunderland comic, Matt Reed, has an affable, cheeky style (and claims to look like a‘scruffy Jesus’) that has won him fans across the UK. In 2015 Reed took his debut show to the Edinburgh Fringe, retelling the four year ordeal of how he was stalked and cat-fished by an online admirer. The show won rave reviews from critics and audience alike and he now boasts sell out shows and a growing fan base. Jarrow-born Carl Hutchinson is enjoying similar success. He’s been and done Edinburgh supporting fellow comic and school friend, Chris Ramsey. Hutchinson’s latest show, The Fixer, shows him hilariously squaring off against life’s petty annoyances. From giving ‘banter cards’ to people you get stuck with who have dull chat, to mocking overly cheery motivational quotes on social media. Other local acts showing great potential include Jason Cook, Patrick Monahan, Lauren Pattison, George Zacharopoulos and Mike Milligan. As well as solo comics, the region’s improvisation acts are enjoying equal success. Newcastle based The Suggestibles have been enjoying national success for a decade now. Their team of comedy actors react at lightening speed to audience suggestions to create spontaneous scenes, skits, stories, sketches and songs. No show is ever the same and audiences must always expect the unexpected. The gang’s original venue and comedy home is at the Cumberland Arms in Newcastle’s Ouseburn and they’ve since frequented most comedy hot spots in the city. Newer to the improv scene is Spontaneous Wrecks who perform a live two-hour improvised comedy show in the style of ‘Whose Line is it Anyway?’ each month. The team create sketches, scenes, and games based entirely on audience suggestions. Spontaneous Wrecks perform on the first Wednesday of each month at The Bridge Hotel in Newcastle. Comedy venues across the region are becoming ever popular too. 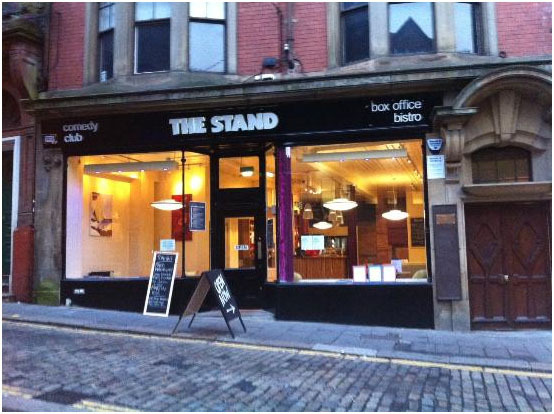 The Stand, The Gala Durham, The Tyne Theatre and Opera House, Sunderland Empire and Newcastle City Hall are just a selection of the venues that play host to a stream of laugh makers every month. Those who can’t get to the Edinburgh Fringe this year still have the opportunity to see gigs at a variety of venues across the region including Newcastle’s new Bottle Shop Bar and Kitchen, The Stand, Punch-Drunk Comedy in Northumberland, Big Mouth Comedy Club in Teesside, Hilarity Bites Comedy Club in Darlington and The Venue in Northallerton. It’s also pleasing to see that many North East town are now hosting their very own comedy festivals so locals can enjoy a mini Edinburgh Fringe on their doorstep. 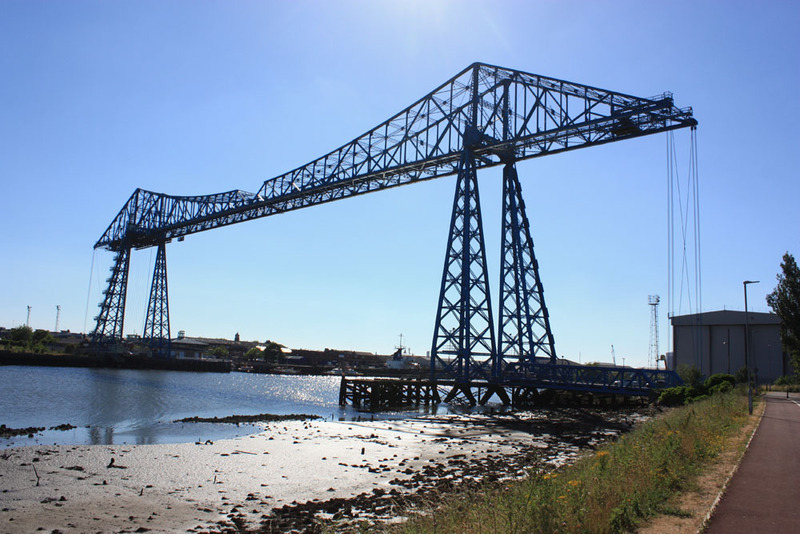 This summer saw the success of the South Tyneside Comedy Festival, the Darlington Comedy Festival, Newcastle’s Jesterval, Sunderland Comedy Festival and Monkeyshine Comedy Festival in Middlesbrough. Who was the fool who said it was grim up North?